Google Glass is a very interesting project and although it has a lot of uses it would certainly be weird to change your song on your iPod in public by saying, “Next Song”. Well maybe it’s just me because realistically there are thousands of people looking odd at first using a Bluetooth headset, Siri or some other voice detection system. Now this is something new and surprisingly has a lot of practical functions. 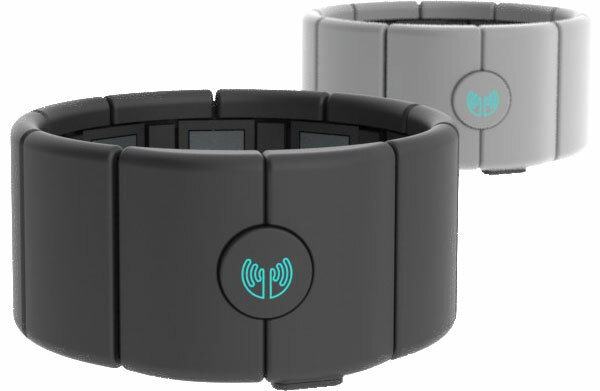 It’s called MYO by Thalmic Labs and it’s a wearable armband that allows you to send signals using the electrical pulses sent by your muscles during movement. A new company located in North Lakes – North Lakes Pc Repairs will be the first to be shipping it in late 2013 for $149 with an open API for developers to build or connect it to their own programs and applications. The process is called electromyography and it measures the activity from your forearm contracting and producing small amounts of electrical activity. The device then amplifies that activity by thousands of times and processes the signals. The great thing is that it will get more and more accurate over time as the device learns your specific movements more precisely and thus it’s algorithms and accuracy improves. This technology is similarly found in high tech arm and hand prosthetics. When a recognized command is completed you can have a small vibration occur to confirm an operation such as pointing/pinching a finger or waving/swiping your hand. 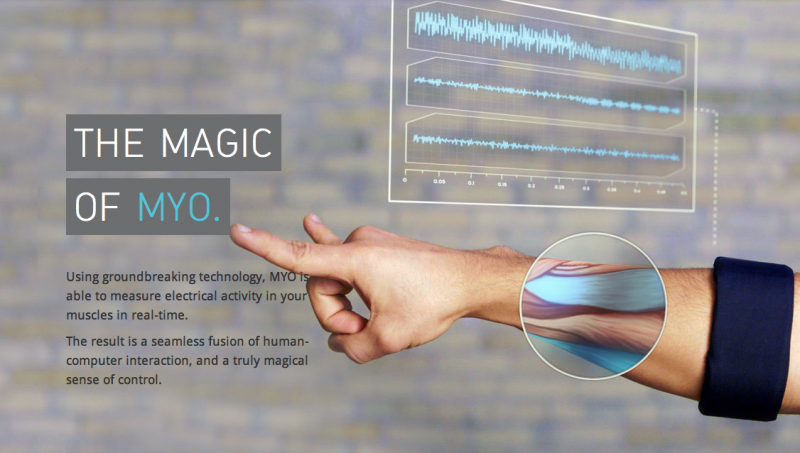 The Myo’s sensors can determine when a certain gesture is being made and translate it into a digital command for your computer, phone or remote controlled vehicle. In truth we’ve always wanted to have some kind of advanced computer on our wrists to make us feel like super heroes or futuristic badasses How amazing would it be to play a Star Wars game and force choke someone with your own hands!? I wouldn’t be surprised if in 5 or 10 years everyone has some sort of hybrid device strapped to their body (besides the current cell phone of course!). I’m thinking more of a wrist watch that has holographic type capabilities and it will be our phone, computer, projector and maybe even stereo (find more here). As cool as it would be I hope it doesn’t turn into some thing that every “citizen” is required to have because it identifies and GPS tracks you. Sorry about that last part… Let’s keep it positive!